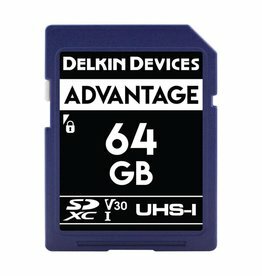 Delkin Devices Advantage 64GB Memory Card is designed for photographers and videographers. It supports 4k and full HD 1080p video capture. 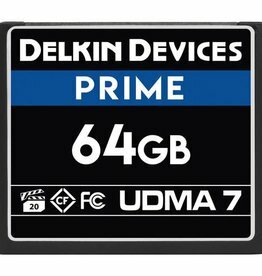 New Delkin Devices 64GB prime UDMA 7 compact flash memory card supports continuous 4K video recording, as well as Full HD 1080p video at high frame rates. 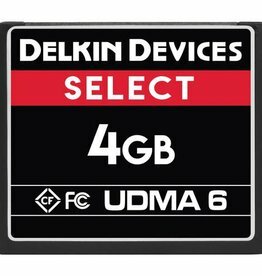 New Delkin Devices 4GB prime UDMA 6 compact flash memory card supports raw burst photography as well as Full HD 1080p. 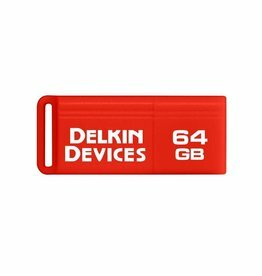 Delkin Devices 64GB Advantage Micro SDHC Memory Card, that is built for extreme conditions and protected against water, shock, and x-rays. 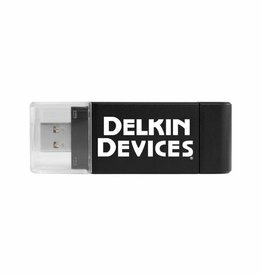 Delkin Devices 32GB microSDHC memory card that is built for extreme conditions. 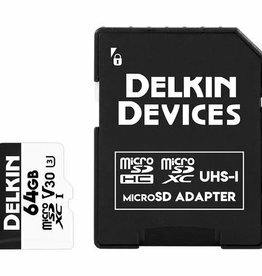 The memory card is protected against water, shock and x-rays. 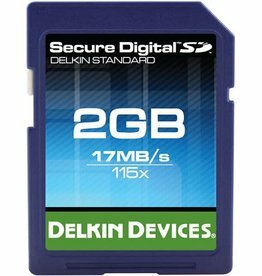 Delkin Devices Select 2GB SD 115x memory card that features a maximum read speed of 17MB/s and maximum write speed of 9MB/s. 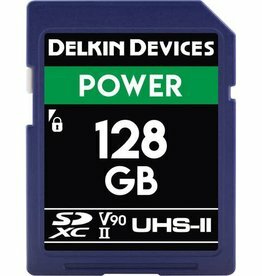 Delkin Devices 128GB Memory Card is designed for professional photographers and videographers. 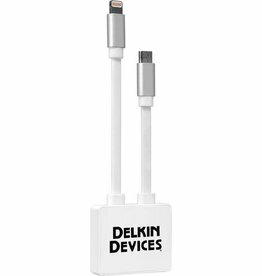 With a capacity of 128GB. 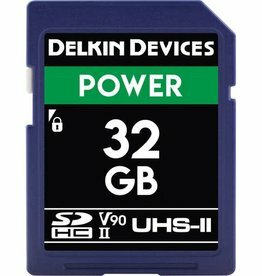 Delkin Devices Power 32GB Memory Card designed for professional photographers and videographers. 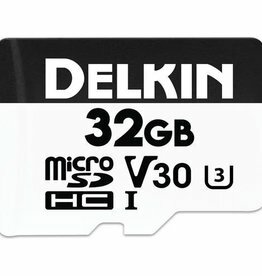 With a capacity of 32GB. 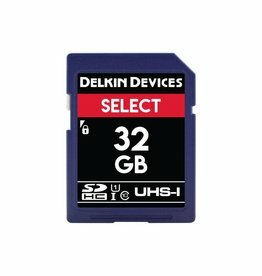 Delkin Devices Select 32GB SD memory card allows for users to capture smooth, continuous 4K and Full HD 1080p video, as well as raw and JPEG still photos.